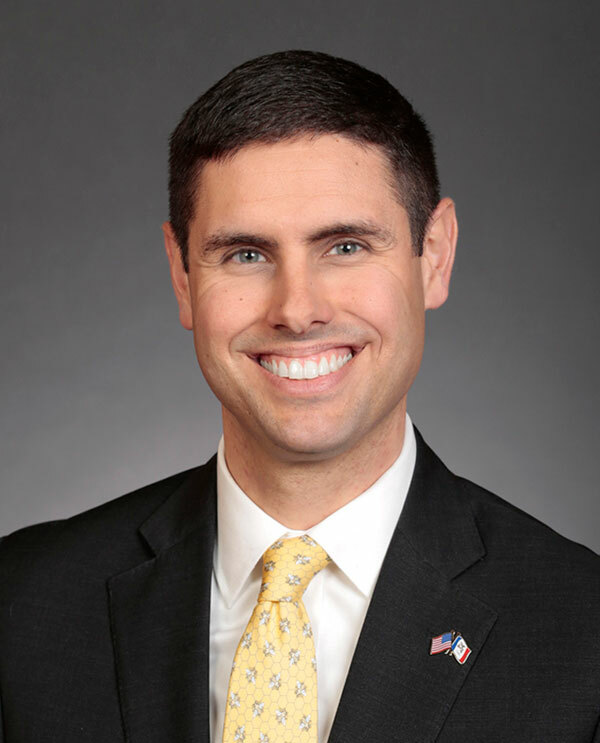 The Iowa Senate Ethics Committee has unanimously dismissed a complaint accusing Democratic Senator Nate Boulton of sexual misconduct. Senator Jerry Behn of Boone, the committee’s Republican chairman, presided over the short, four-minute-long meeting. Behn said the alleged behavior happened before Boulton was elected to the senate and the committee has no jurisdiction over a private citizen. Sharon Wegner is the woman who filed the complaint accusing Boulton of repeatedly grabbing her buttocks in a bar in 2015. Wegner told reporters after today’s meeting she understands, procedurally, why the committee ruled the way it did. 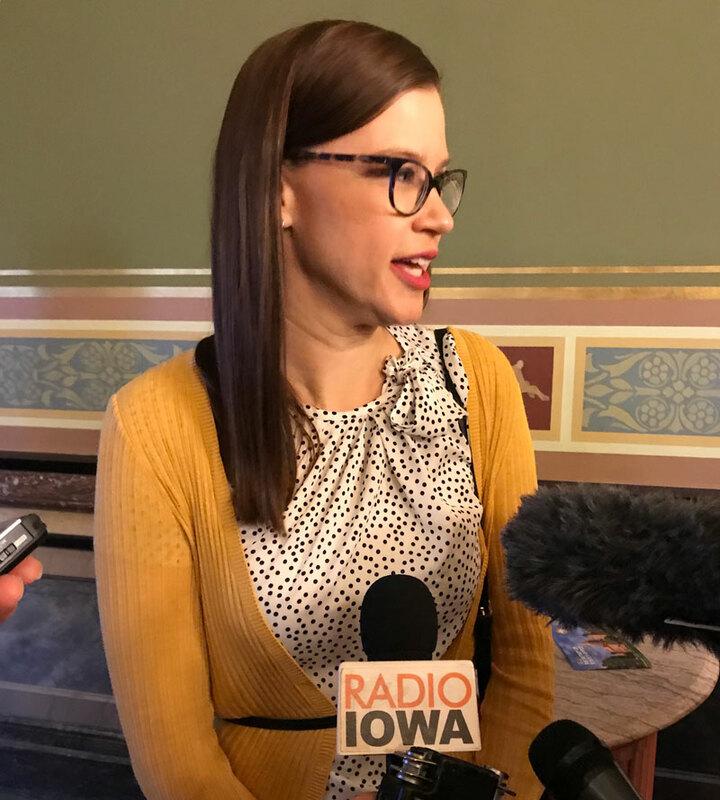 “I hope that moving forward folks realize that our ethics rules don’t hold our senators and elected officials accountable when they aren’t here on the capitol grounds,” she said.